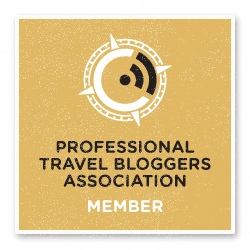 Here’s our newest article in partnership with Context Travel, a long-standing collaboration that took us to amazing places like Jewish Budapest, Prague’s Cafes and former West Berlin. 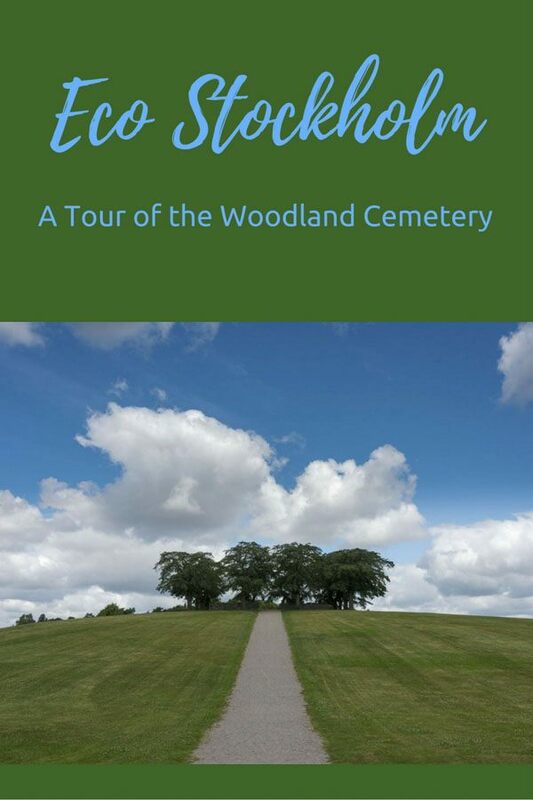 Today we’ll take you on an eco Stockholm tour of the Woodland Cemetery, with a very special guide. As Kicki made her way across the square opposite Stockholm’s central station, I wouldn’t have guessed she was our guide. 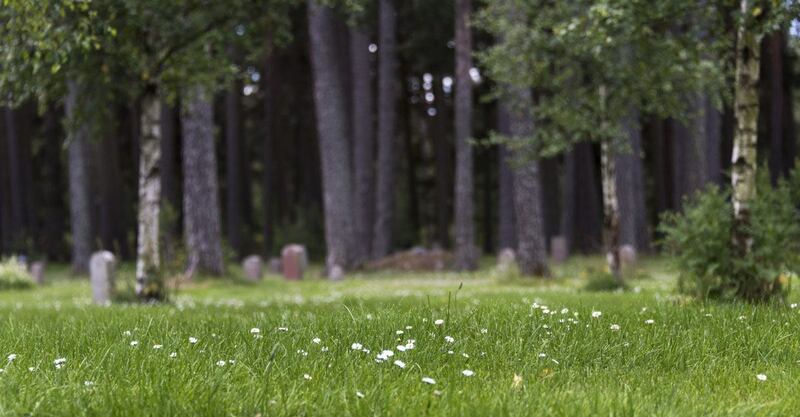 With a long, flowing dress, colourful scarf and tiny dog tottering beside her, I took her for a long-term traveller passing through Stockholm, on her way to some idyllic place on the Swedish coast. Yet, you shouldn’t judge a book by its cover, right? 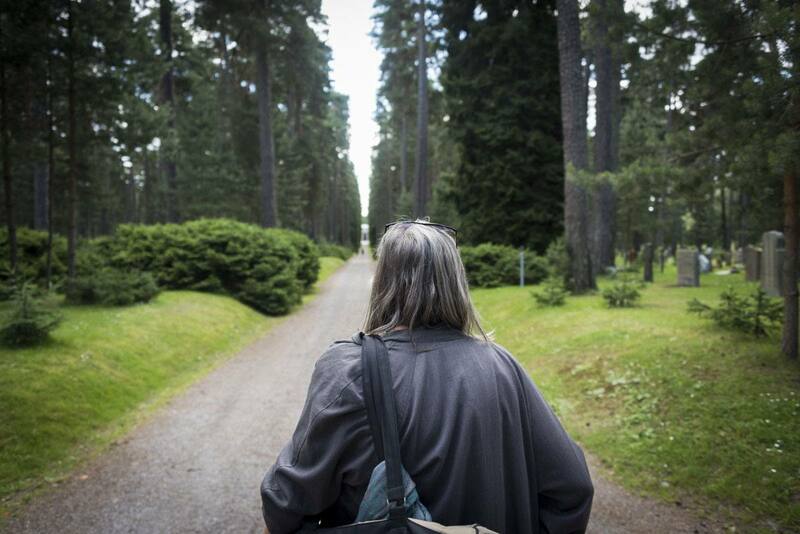 Kicki was indeed a long term traveler and nature lover, and she was also our guide for the Green Stockholm tour with Context Travel. The tiny dog, her inseparable companion, was called Chinggis Khan, a Bulgarian rescue that travelled with Kicki all across Siberia, and halfway around the world. 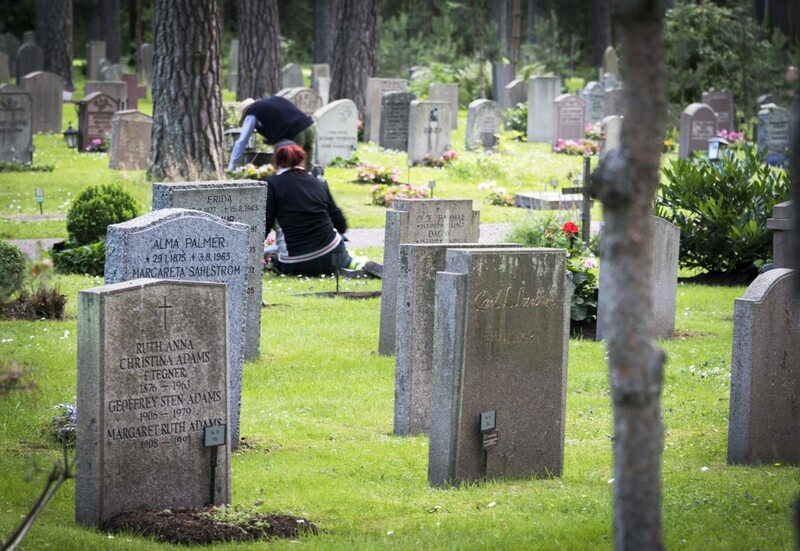 The tour included a visit to two ‘Green Stockholm’ locations – ‘one for the living and one for the dead’, as Kicki explained. 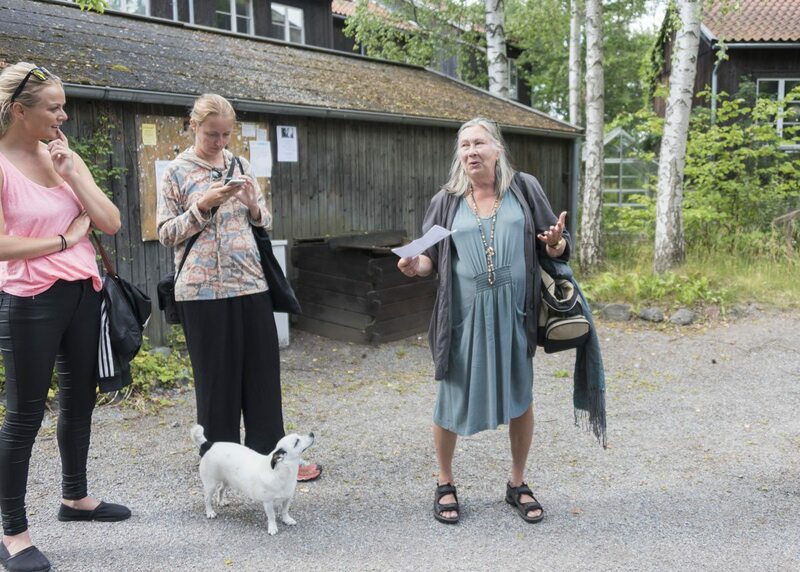 The first stop would be Understenshöjden, an eco neighborhood located in Björkhagen, about 5 km south of the city centre, born as a nature commune in the 1980s and still inhabited by most of the original families. 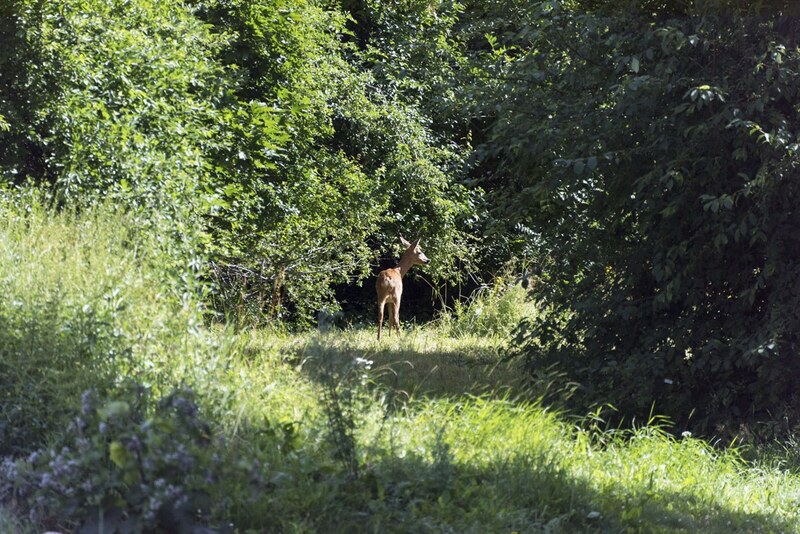 In true eco style, we jumped on the Tunnelbana, Stockholm’s subway, and in less than 20 minutes we walked out of Björkhagen station – in front of us was a green meadow, with trees in the distance, and a roe deer hopping across the shrubs with her fawn. 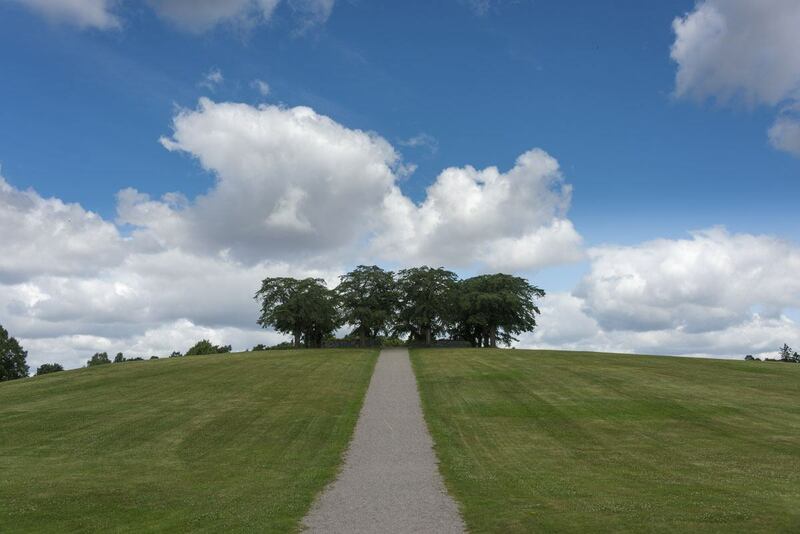 Stockholm is a very green city, with beautiful parks and gardens and hundreds of islands easy to reach from the city centre. 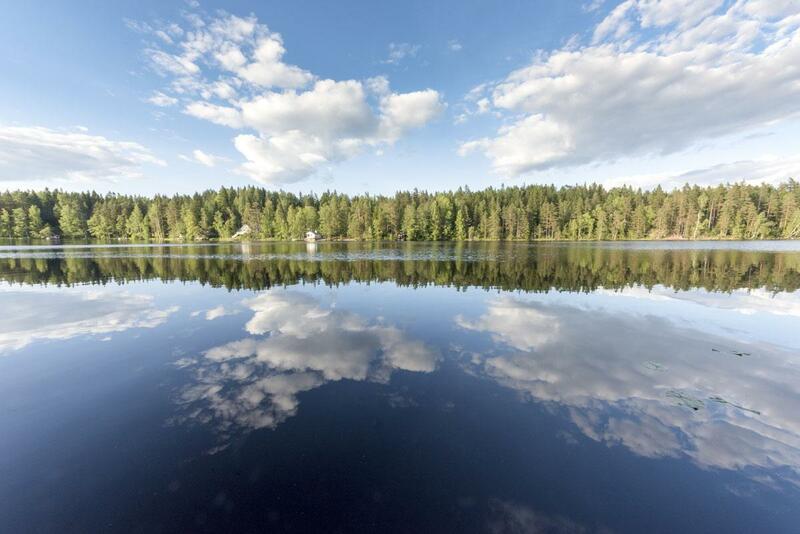 The love and respect for nature is something that Nordic people feel very strongly – during our recent hiking trip across Finland we noticed that most locals seem to retreat to nature every chance they get. 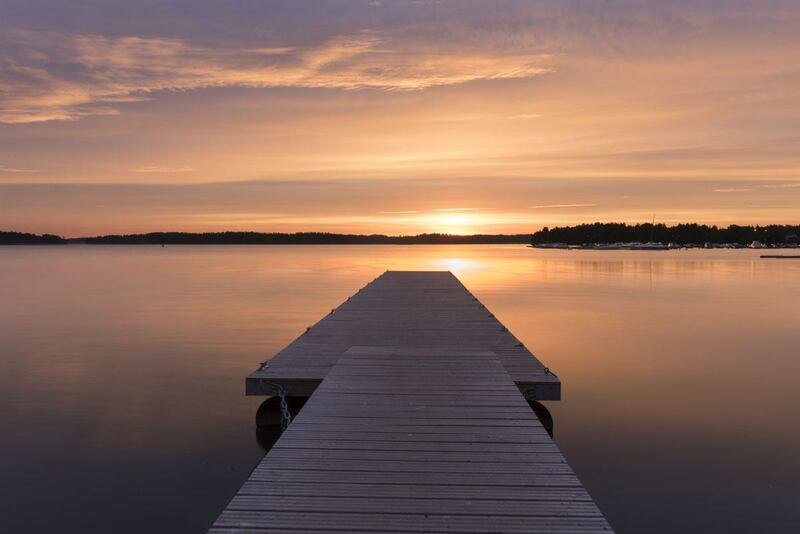 We met several local day trippers enjoying their weekends and days off hiking and camping in the wilderness, especially in places like the Helsinki islands, as well as Sipoonkorpi and Nuuksio National Parks. For Nordic people, going back to nature also means going back to a natural, simple life. 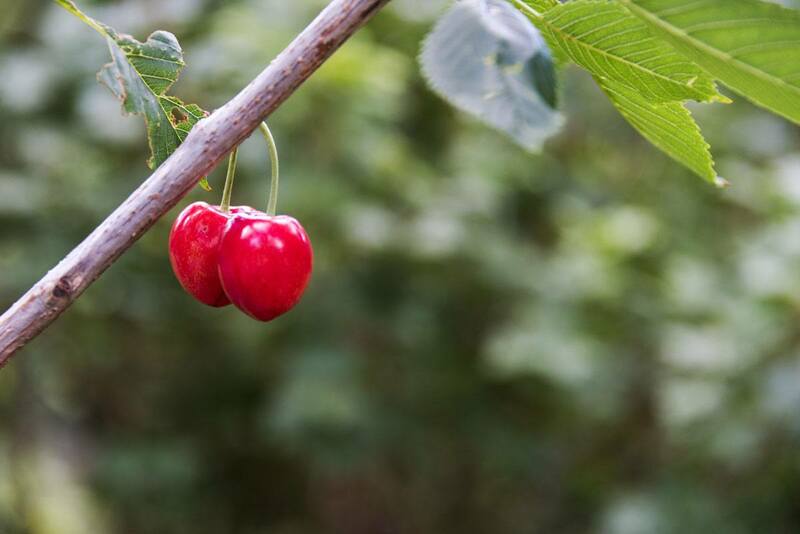 Berry and mushroom picking is permitted all across Nordic countries as part of Everyman’s Right, a series of regulations allowing people to enjoy nature in total freedom. Fishing is also allowed, and it is possible to hike and camp pretty much anywhere, provided a reasonable distance from homes is kept. One of the concepts that surprised us the most during our time in Finland and Sweden was that almost everyone seemed to have a ‘summer cabin’. 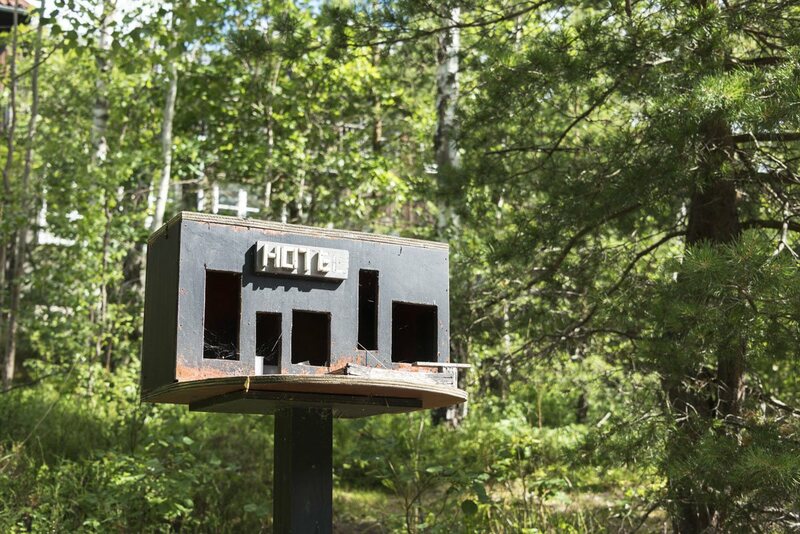 We had seen ‘villages’ of summer cabins in the islands near Helsinki, as well as just outside Porvoo. Summer cabins are usually small and built near the water, with an outhouse toilet and not much in terms of mod-cons. Oftentimes, there’s no electricity. ‘But why do you need electricity when we have the midnight sun’ a Swedish friend said, and how can we a disagree? 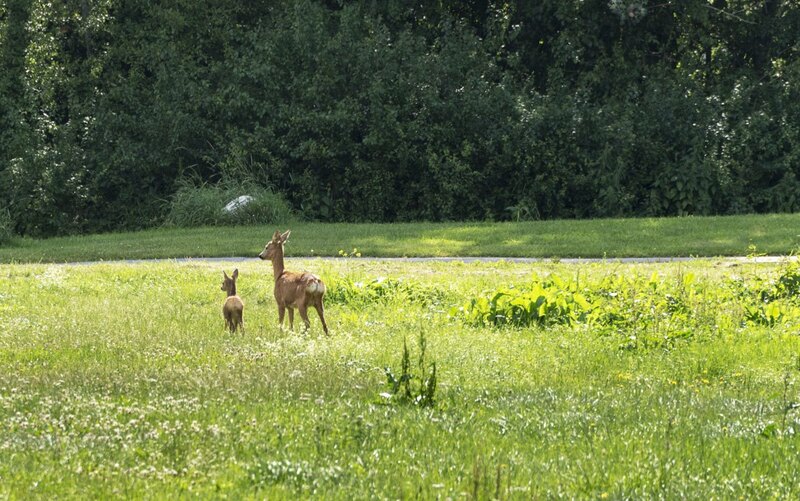 As a place that values nature so strongly, it doesn’t come as a surprise that many Swedes escaped the cities and sought out a new home in nature during the ‘hippie revolution’ of the late 1960s. In Sweden, it was also the time of a deep economic crisis and a general sense of disillusionment with urban life. 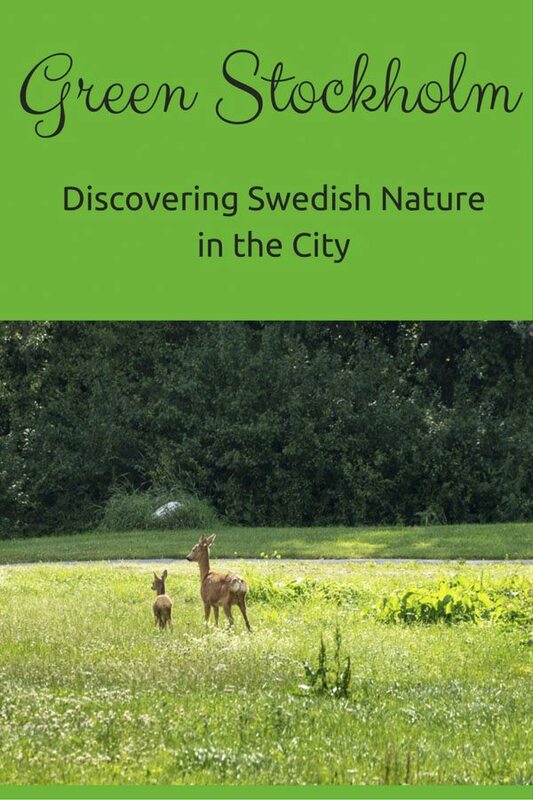 It is estimated that during the 1960s approximately 150,000 people left Stockholm – some moved to the suburbs and nearby cities, and others built ‘nature villages’, often with their own hands. Understenshöjden is an anomaly. It was built much later, in 1989, when the flower revolution had long wilted and the glitz of the Eighties was at its fullest. The village was created by 44 families. There is a home for each family, built with timber sourced from a nearby forest, as well as some communal buildings. Every tree felled was replaced with another one, to minimise impact on the environment. One of the weirdest things about Understenshöjden is that it’s really hard to find. 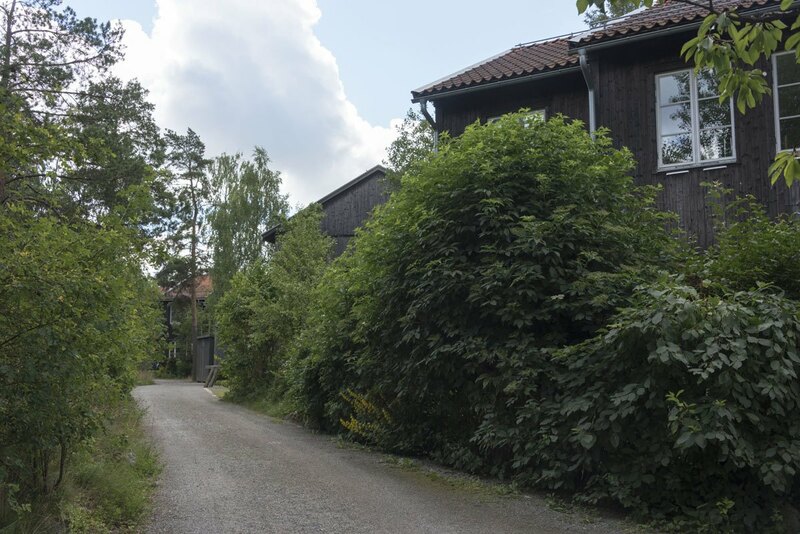 It’s barely 10 minutes walk away from the Tunnelbana station, but it’s completely immersed in nature – it looks like a summer cabin village, but with people living there year-round (and no outhouse toilets!) The trees hide the façades from sight, and were it not for Kicki and Chinggis, we would’t have found the village on our own. Large tracts of woodland were left untouched, giving the eco village the impression of being surrounded by forest, miles away from the city. The aim of residents was being self-sufficient – all houses have solar panels, central heating with wood pellets, and an onsite treatment of wastewater and biological waste. Understenshöjden was not just an eco village, but also as an example of democratic communal living. There’s a common building with a large shared kitchen, and decisions are taken as a community. Kicki explained that over the years, some rules were relaxed a little – for instance, the eco village is supposed to be a no-car zone, but we did see a couple of Volvos driving down the alleyways between houses. Managing wastewater independently also proved to be too complicated, and so the residents had to ask Stockholm municipality for help – other than that, the eco village is a unique example of life in harmony with the environment, close to a major city. 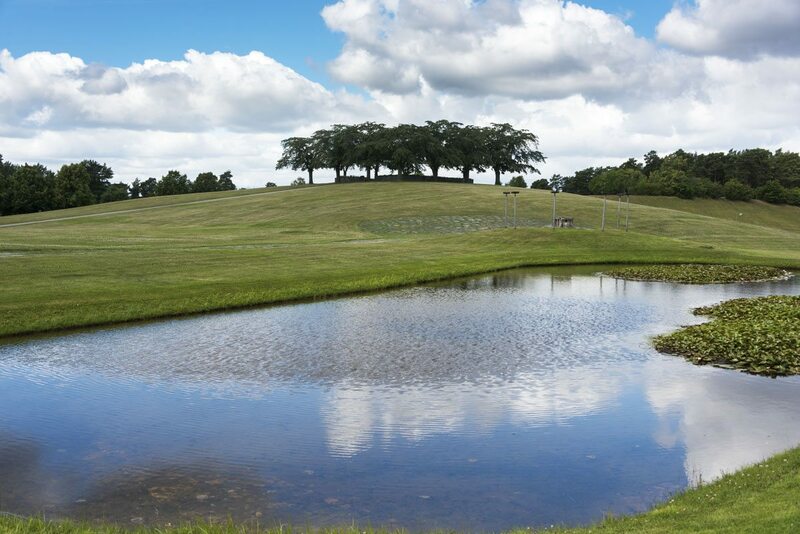 Almost 30 years later, the residents of Understenshöjden are still largely the original families that dreamed up and built the eco village – testament to the success of the project. 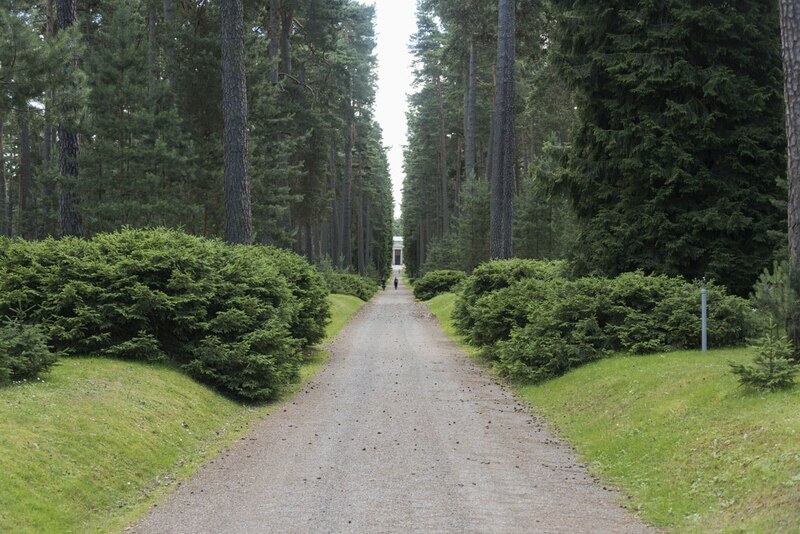 We wandered around for a few minutes, enjoying the quiet atmosphere between the wooden houses with immaculate gardens, surrounded by wilderness. A bunny hopped across a path. Chinggis Khan ran beside Kicki, as we made our way back to the Tunnelbana. 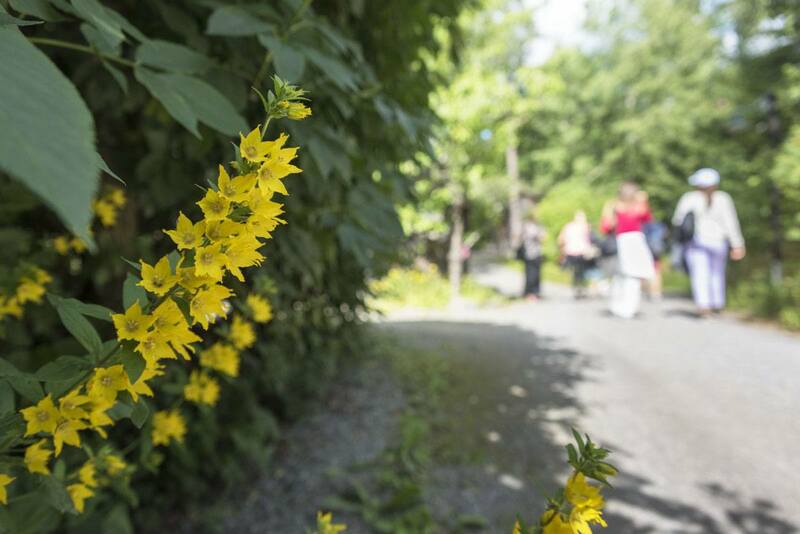 The sun shone bright through the trees, and the wild flowers looked larger and more colourful than they did in the gardens of other Stockholm suburban homes. Another quick hop on the Tunnelbana took us to Skogskyrkogården, a UNESCO-listed heritage cemetery, built completely within nature. 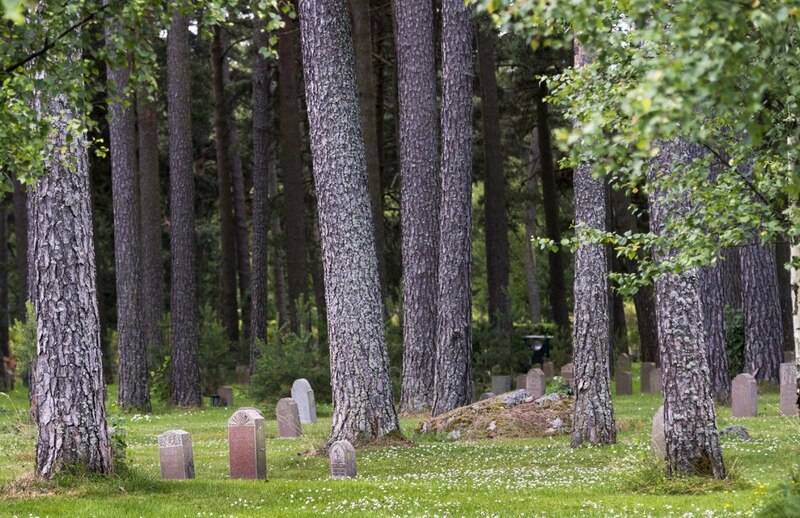 It was built after an international competition was launched in 1915 to build a new cemetery in the south of Stockholm, in an area that was occupied with abandoned stone quarries overgrown with pine trees. 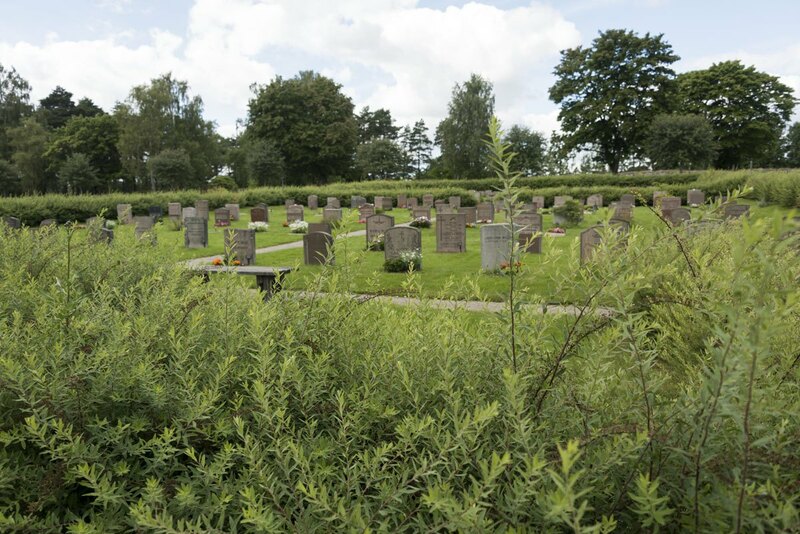 The architects that won the contract came forward with a revolutionary proposal – integrating the cemetery with existent natural landscape. It was the beginning of the 20th century, barely a century after the Romantic area, when the search for pristine nature and the ‘sublime’ drew artists, poets and dreamers to the wilderness. 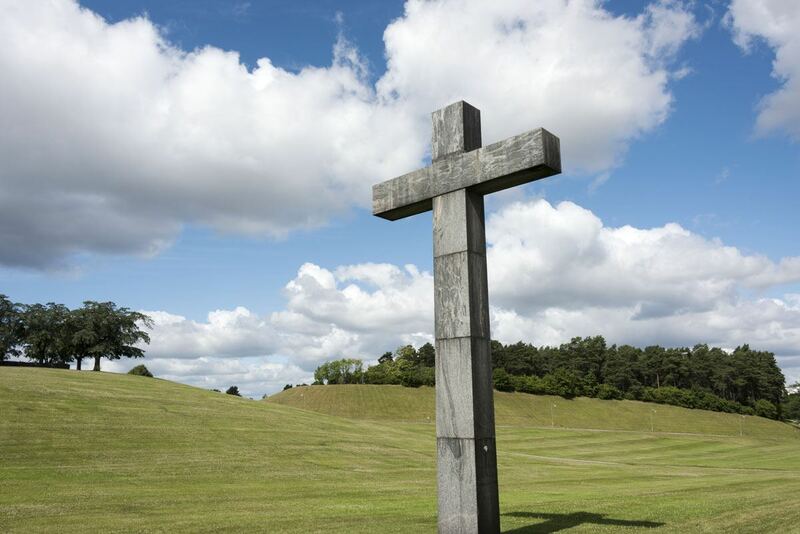 One of the best known Romantic artists was the German painter Caspar David Freidrich, whose work was an inspiration for the architects who were awarded the construction of Skogskyrkogården. Most cemeteries I’ve seen are completely man-made structures. Concrete drowns grass, trees are felled and statues raised instead. 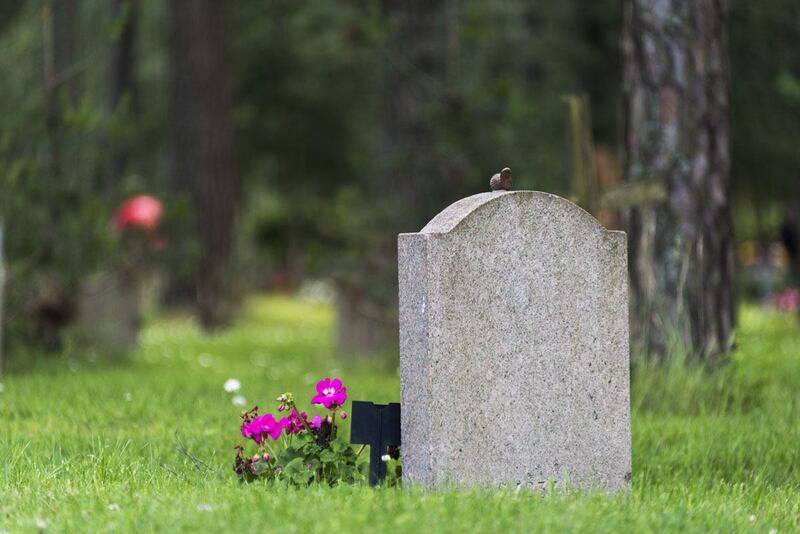 Would I like to spend the rest of my days here, I have thought several times, wandering cemeteries where tombs are stacked meters high, with little light and no sign of nature, save for a few wizened flowers, outnumbered by many fake ones in garish Technicolor. Skogskyrkogården was the exact opposite. Temples were hidden behind hills, dwarfed by secular pines. Gravestones lost between the grass and wildflowers. Statues sat under the shade of umbrella-shaped trees. Clouds danced in the sky, reflected into ponds. There was a feeling of total peace. No sound of cars – just birds chirping, bumblebees buzzing and the faint thud of Chinggis’s footsteps, running through the grass. 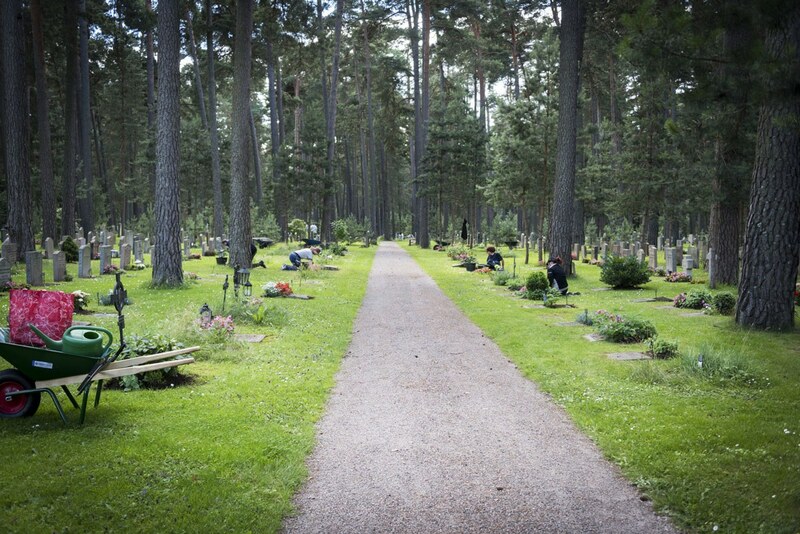 Nature was all around – as it was for the living in Understenshöjden, so it was for the dead of Skogskyrkogården. 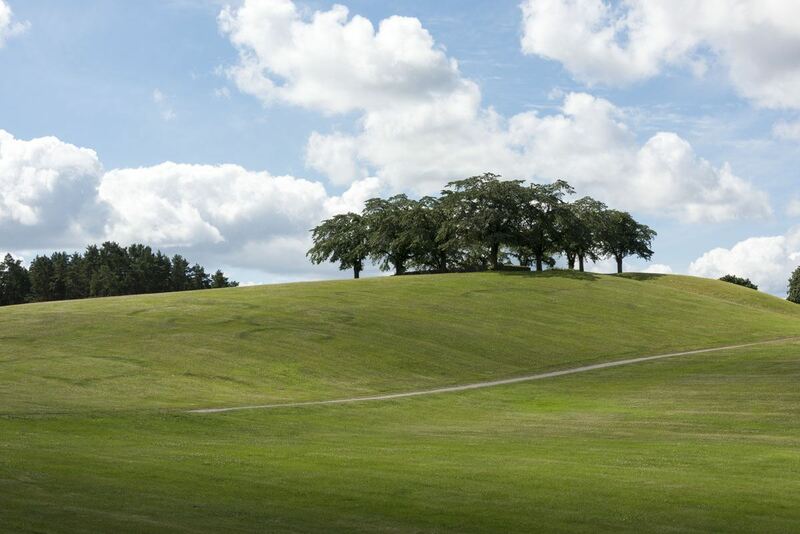 ‘Well, I wouldn’t mind being buried here, in the heart of Green Stockholm’ said Kicki. And how can we disagree? 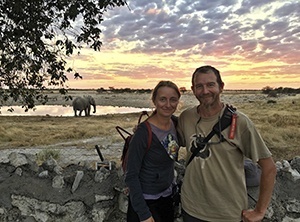 We were guests of Context Travel during this tour. All opinions are our own – we loved the tour and highly recommend it.